Our peers continue to implement major transit based capital projects that are proven to stimulate economic development and sustainability. The Federal Transit Administration recently unveiled their list of capital projects recommended for major financing. Cities such as Orlando, Salt Lake City, Denver, Honolulu, Minneapolis and Houston are big winners. Not surprisingly, Jacksonville was no where to be found. Are we falling further behind in the economic development race? In its proposed fiscal year 2011 budget released yesterday, the U.S. Department of Transportation revealed which projects it would recommend for New Starts and Small Starts capital construction grants. There are a total of $1.822 billion in grants heading to cities across the country, with huge projects in Honolulu, San Francisco, and Denver getting the biggest boost. The Federal Transit Administration is predictable in its choices of which projects will be awarded the multi-million dollar merit-based grants, which are announced annually with the Presidents proposed budget. Weve known for several years that Minneapolis $1 billion light rail connection to St. Paul and San Franciscos $1.3 billion Central Subway were likely to move forward, simply because theyve repeatedly scored well in FTA evaluations. The same could be said for Denvers East and Gold line rail corridors, which are backed by the huge FasTracks expansion program, and which also received good news from the federal government yesterday. 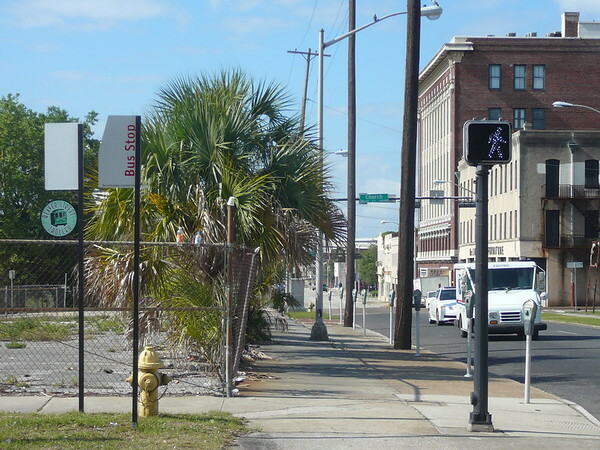 As of 2008, Metropolitan Jacksonville (pop. 1,313,228) was estimated to have 197,599 more residents than Salt Lake City (pop. 1,115,629). When Salt Lake City's recently funded FrontRunner southern and Mid-Jordon LRT corridors are completed, it will have 82 miles of commuter rail (4,800 current daily riders) and 29.6 miles of light rail (53,100 current daily riders) in operation, all in a city smaller than Jacksonville. 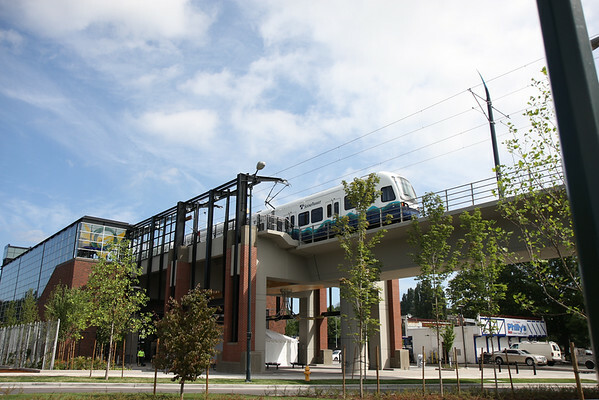 Numerous transit oriented developments have followed the systems as well. Meanwhile, we still have local politicians that believe we're 20 years away from even seriously discussing mass transit and its impact on Jacksonville. With a rail friendly administration in Washington, DC and the State of Florida on board, it is time to hold our elected leaders accountable for Jacksonville's future.